Few would dispute that Fernando Alonso is an all-time F1 great, yet he's also one of the most divisive characters ever to have raced. So as he prepares to turn his back on the sport (for now), should he be blamed for the failure to achieve the level of the success his talent surely merits? Or has the sport let him down? 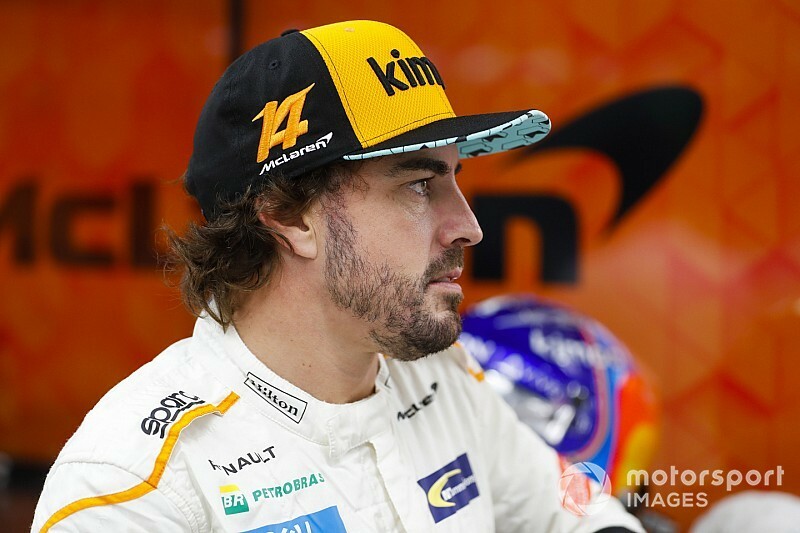 After all these years, even though he hasn't driven a front-running car for some time, Fernando Alonso remains at the epicentre of Formula 1. 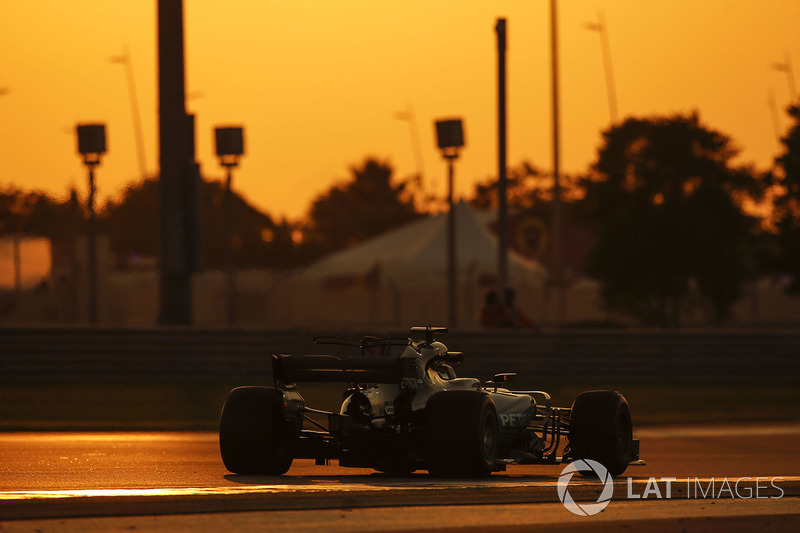 Not just as a gold standard, and one of only two drivers by which all the others are judged, but also as the sport's most charismatic and fascinating character - notwithstanding Lewis Hamilton's celebrity friends and greater social media following. Why? Because he can't get into a competitive car. The same question again: why? It's not because of his age, and there is no suggestion that he is past his prime. Alonso turned 37 in July, but as McLaren CEO, Zak Brown, puts it: "his competitiveness is undimmed."